Well, “we, the people of Israel” would like to suggest that the blockade has nothing to do with your ability to obtain medical treatment for your people. 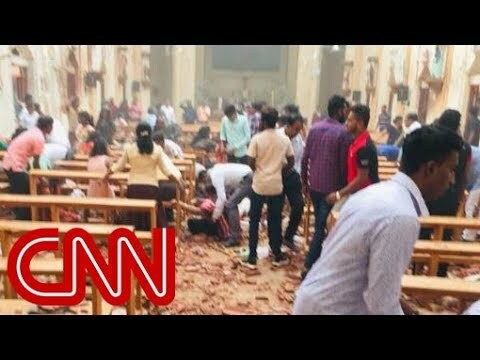 Take all the European aid you receive and build hospitals. If you want to be a state, don’t depend on your neighbors to provide you with basic necessities like medical care. And don’t go crying to us about your poverty. You’ve launched thousands of rockets, mortars, and missiles into Israel. That costs money. Lots of money. Take mortars, for instance. They cost $24,717, each. But when Israel hits back, there goes the mortar (and $24,717). Mortar rounds can get expensive, too. They cost anywhere from $5.52-$438, depending on type. And then, of course, there’s the Qassam rocket. The raw materials for one of these babies cost $800. And the losses continue once the Grad gets to Gaza, with the IDF regularly destroying rocket caches. Thus, 1,000 Grads, which cost Iran $1 million to purchase, may end up as 300 Grads which cost a further $2 million in “delivery charges.” This turns a $1,000 Grad rocket in Iran into a $10,000 Grad rocket in Gaza.
. . . 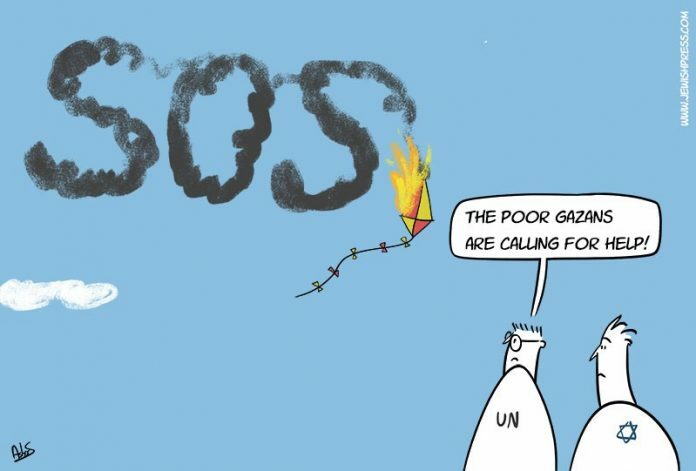 The strategic implications are that the current rocket-based terror strategy of Hamas and Hezbollah has been rendered both ineffective and economically unsustainable. I estimate it is currently costing Hamas (and thus its patron Iran) around $5m. (500 rockets at $10,000 each) to murder a single Israeli. When Iron Dome reaches 95% interception rate these figures will double and at 97.5% they will double again. In 2012, the interception rate for Iron Dome was over 90%. It may be higher now, but Israel may not be so eager to share the current interception rate, which may well be regarded as a military secret. We haven’t even gotten to the cost of constructing all those terror tunnels. The IDF estimates that Hamas spent $30 to $90 million, pouring 600,000 tons of concrete, to build three dozen tunnels from Gaza into Israel. Some of those tunnels cost as much as $3 million to build. But let’s move away from the costs of terror to talk about all that beautiful aid money. 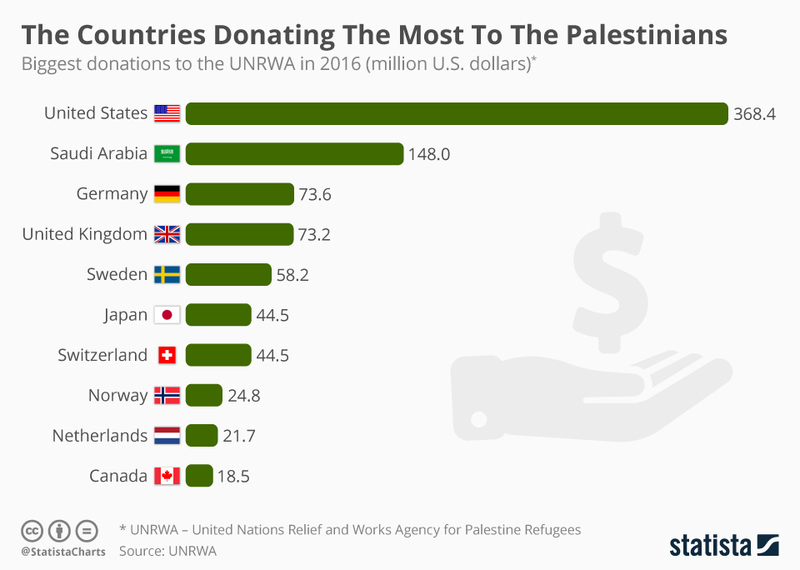 It’s starting to shrink, for sure, as the world wakes up to the corruption of UNRWA, and what it means to fund the Pay for Slay program, but the “West Bank” and Gaza received over $27b in international aid between 1993 and 2013. By now, well. Pshaw. We’re way past that. That’s an awful lot of money going down the toilet. The people are still poor. And they still need Israel’s hospitals instead of building their own. By the way, wondering what it costs to build a really nice hospital? 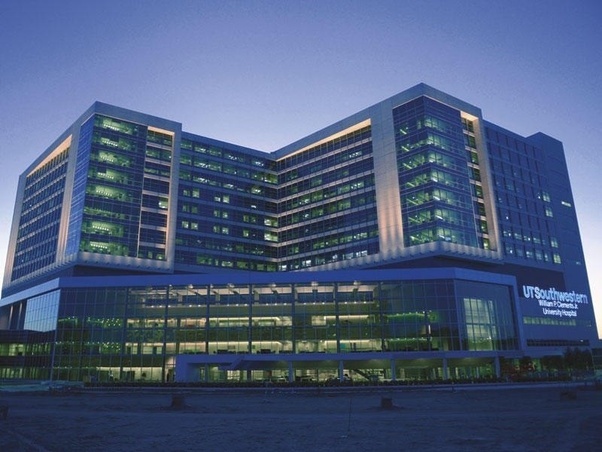 The University of Texas Southwestern Hospital, at over 1.3 million square feet and 532 beds, cost $800 million to build. Parkland Memorial, Dallas County’s public hospital, at around 2 million square feet with 862 beds, cost $1.3 billion to build. That was in 2017. Yes. We are all well aware that Hamas keeps this money from the people. We are aware that Hamas offers you incentives to make war on civilian Israel, while starving your families and keeping them in subhuman conditions. But you voted for Hamas in democratic elections. And you are sleeping in the bed you made. 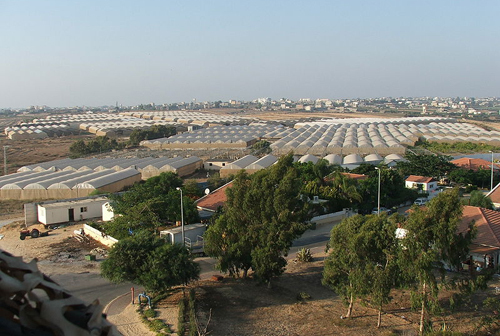 Greenhouses Gush Katif, one of the major Jewish economies in Gaza prior to the 2005 Disengagement. But instead of making something of yourselves: making good, and caring for your own, your hate drives you only toward your own self-destruction. The money will continue to dry up, and as it does, you might take a minute to rethink this whole thing. Build a hospital or two, try to stand on your own two feet. But we know you won’t. Because you really don’t care if your people live or die. As long as you can continue to make war against the Jews.